A discussion paper has been released for comment that focuses on the regulations involving the operation and air safety of Remotely Piloted Aircraft (RPA), commonly known as drones. Industry comment is being sought on the potential for future regulatory approaches to cover the emerging and increasing application of RPA, formerly known as UAVs or Unmanned Aerial Vehicles. Federal Minister for Infrastructure and Transport, Darren Chester, said the paper by the Civil Aviation Safety Authority (CASA) sets out Australian and international aviation safety regulatory arrangements covering RPA. Australia was one of the first countries in the world to introduce legislation (Part 101 of the Civil Aviation Safety Regulations 1998 [CASR]) governing the operation of RPA in 2002. 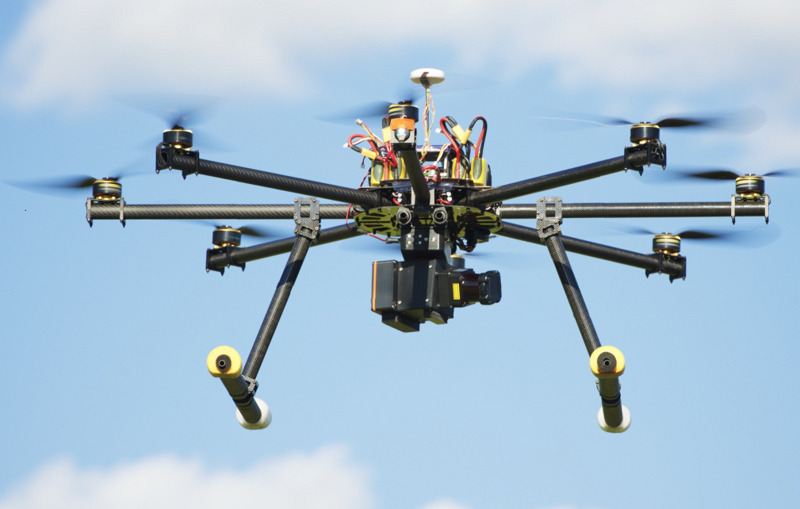 With rapid advancements in the technology, there are already an estimated 50,000 drones being operated in Australia. As of July this year, CASA revealed there were 5870 RPA licence holders in Australia and a further 1106 RPA certificate holders. CASA believes the majority of drones are being used for sport and recreation at present. A year ago, CASA introduced amendments to its regulations to cut red tape, but now the discussion paper is seeking comments on five key aviation safety issues: drone registration; training and education of operators; geo-fencing; counter drone technology; and future approaches to RPA aviation safety regulations. Mr Chester said the review of CASA’s discussion paper would take into account technological and operational growth of the RPA community, and developments in the International Civil Aviation Organization (ICAO) plus those of other international aviation safety agencies. Engineers in the fields of aerospace, mechatronics, ITEE, mechanical, electrical and robotics and others who are interested are encouraged to have their say by 22 September 2017.